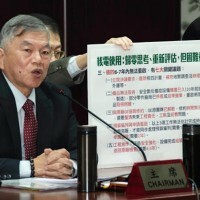 TAIPEI (Taiwan News) -- Breathing Beijing's air pollution when the PM 2.5 reaches 550 inflicts the equivalent in damage to the human body as smoking 25 cigarettes, according to a memo released by Berkeley Earth. Although the European Transport & Environment association published a report Friday (Aug. 10) on air pollution and cigarette equivalence stating that spending a weekend in Paris was the equivalent to two cigarettes, the same period in Beijing is 16 cigarettes. The worst-ranked cities in Europe in terms of pollution over the course of a weekend are Prague (4 cigarettes), Milan (3 cigarettes), London (2.75 cigarettes), and Vienna and Rome (both 2 cigarettes). According to an earlier memo released by non-profit climate organization Berkeley Earth, the equivalent in cigarettes per day for the air pollution in the US is 0.4, while the daily average in Europe is 1.6. However, China overall is far worse at 2.4 and Beijing at 4.0. 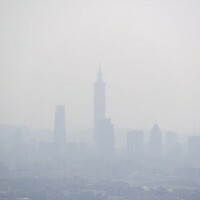 An average daily PM 2.5 of 120, the equivalent in cigarettes per day in Handan, China is 5.5. Beijing on a bad day of PM 2.5 550 is comparable to 25 cigarettes, Harbin on a very bad day of PM 2.5 999 is equal to 45 and Shenyang's worst-recorded day at PM 2.5 1,400 was the equivalent to 63 cigarettes. 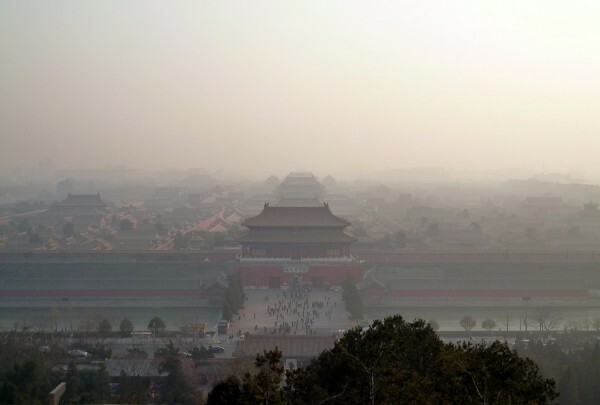 Before leaving Beijing for good in 2016, Richard Saint Cyr on his blog MyHealth in 2011 claimed that breathing Beijing's air was the equivalent to smoking a mere 1/6 of a cigarette per day. 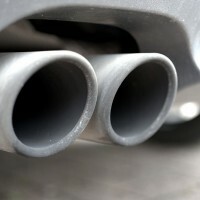 However, in 2015 he updated his article to indicate that the same quantify of PM 2.5 air pollution inhaled as that breathed in by smokers may actually be more toxic, according to input from researcher C. Arden Pope. 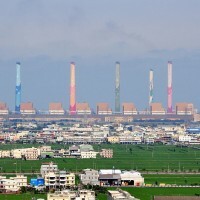 "Although the potential differential toxicity of fine particulate matter air pollution from various sources is not fully understood, fine PM from the burning of coal, diesel, and other fossil fuels as well as high temperature industrial processes may be more toxic than particles from the burning of tobacco." Based on the statistics on death due to cigarettes in the US, Berkeley Earth estimated that there are 1.37 deaths for every million cigarettes consumed or the scientific notation 1.37 x10-6. 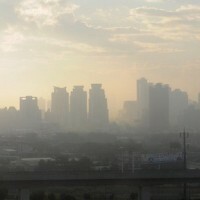 They then took the 1.6 million deaths in China which occurred in China due to an average exposure of PM 2.5 of 52, multiplied that by 1.37 x10-6 and reached 1.1 trillion cigarettes. Given that the population of China is roughly 1.35 billion, they calculated that equates to 864 cigarettes per person each year, or in other words, 2.4 cigarettes a day. In the conclusion of the Berkeley Earth memo, it stated that air pollution now kills more people worldwide than AIDS, malaria, diabetes or tuberculosis. Though air pollution in the US and Europe is a serious concern, the numbers in China are far worse, with bad days such as the Airpocalypse seen in Shenyang, "comparable to the harm done smoking three packs per day (60 cigarettes) by every man, woman, and child."